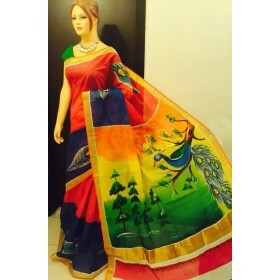 Lovely hand painted Kerala traditional saree to give a new looks to our kasavu saree for all of you ..
Kerala traditional saree with a most mesmerizing hand painted design for saree lovers to get a modern feel. 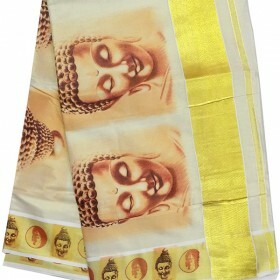 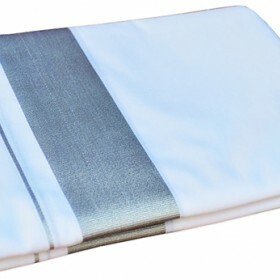 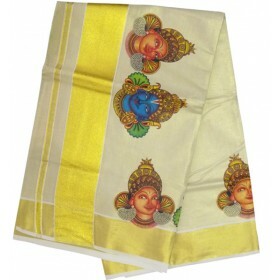 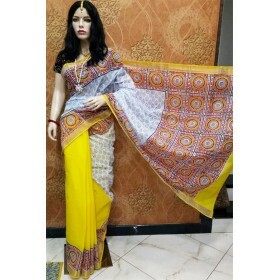 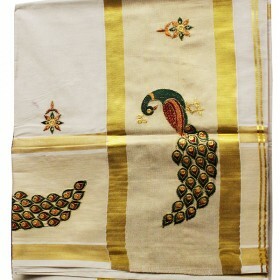 This traditional saree having Buddha hand painted design and on black background we have louts design which makes exotic. 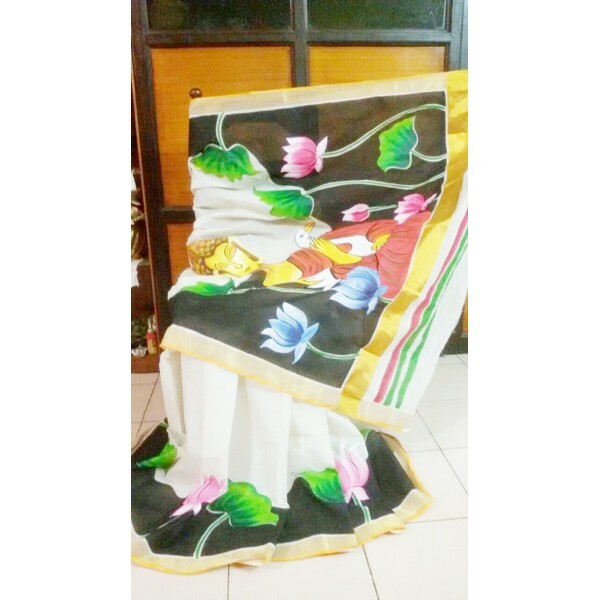 On border along with golden kasavu we have lotus hand painted design on black back ground gives simple royal look. 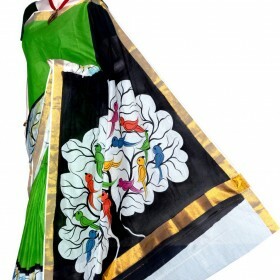 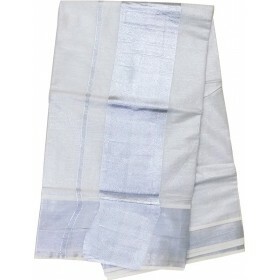 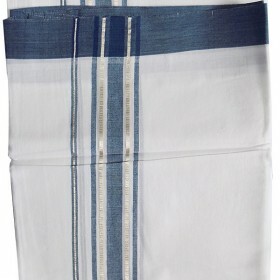 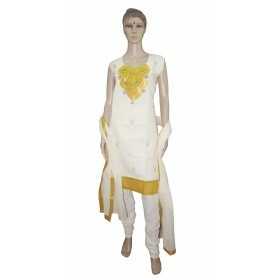 This will be one of your best ethnic wear on your wardrobe.